HAWAII ISLAND (HawaiiNewsNow) - Visitors are being barred from Kona Community Hospital amid an ongoing scabies outbreak. The hospital said Friday that visitors won’t be allowed into patient units until further notice. Exceptions are being allowed for the obstetrics and pediatric surgery units. Hospital officials stressed that the facility remains open. The scabies outbreak at the hospital was confirmed Nov. 19, after up to 50 hospital workers were diagnosed. 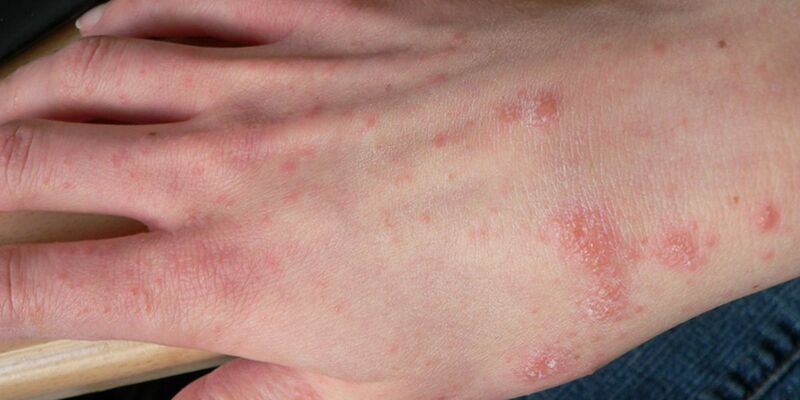 Scabies is a highly contagious parasitic infection caused by a mite that burrows in the skin and lays eggs. The most common symptom is itchiness and a rash.